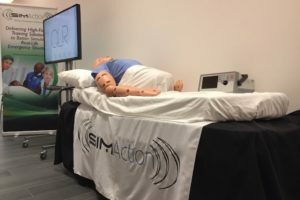 Renown Health and Medical Writer Jane Langille recently published an article for the Canadian Journal of Medical Laboratory Science entitled “No Harm, No Foul – The Benefits of Healthcare Simulation” in which she dives into the numerous opportunities available from training through this emerging technology. It’s a great read for those interested in starting or expanding their medical simulation programs. After the Boston Marathon bombings on April 15, 2013, there was a huge influx of patients to local hospitals, yet all of the 140 victims treated in the aftermath of the incident lived, thanks in part to mass casualty simulation training that had taken place years before. 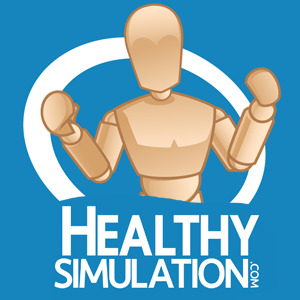 Simulation education is a vital tool for all healthcare professionals, from frontline responders to medical laboratory technologists. Hands-on simulation experience allows healthcare workers to get messy, make mistakes and hone problem-solving skills — with no risk to patients. 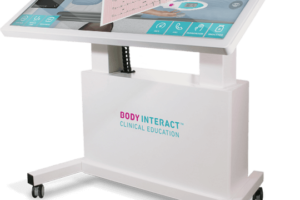 New technology makes simulation education possible. You may be familiar with Rescusi-Anne or Hal from CPR courses. 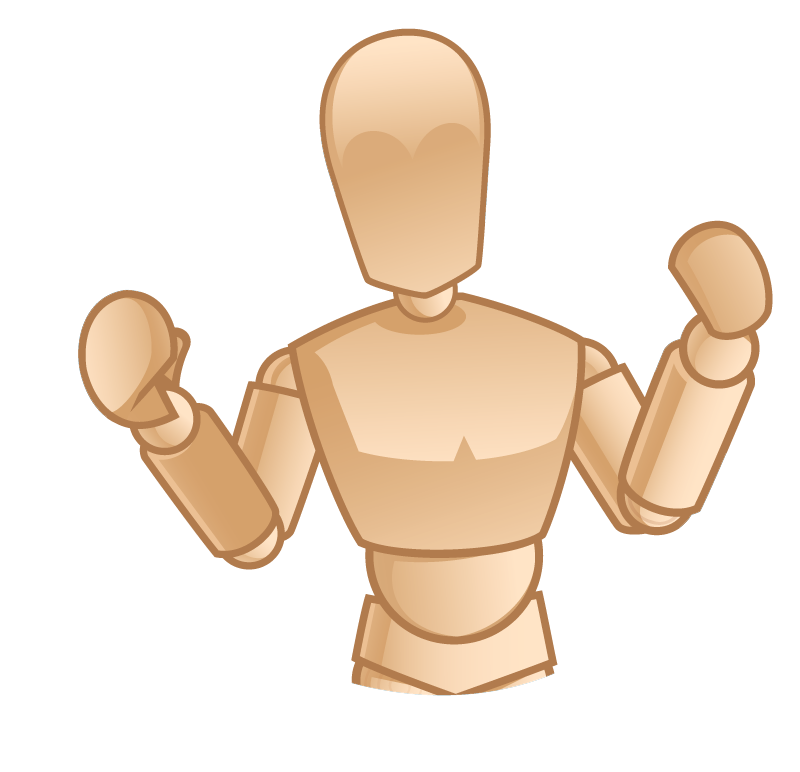 These high-fidelity mannequins can be programmed for different simulation exercises and respond during the simulation. 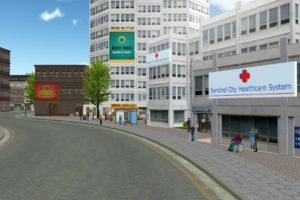 Recorded events can be analyzed after the simulation to help improve: reaction times; communication between team members; and ultimately, patient outcomes. Improved technology is one side of the equation, but learning how human factors interact with technology matters too. I enjoyed writing this story for the Canadian Journal of Medical Laboratory Science. 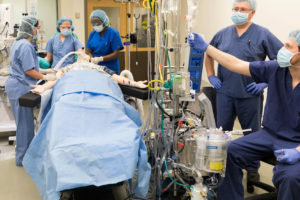 Experts at The Michener Institute for Applied Health Sciences in Toronto shared their perspectives on the benefits of simulation education for undergrad medical laboratory technologists. 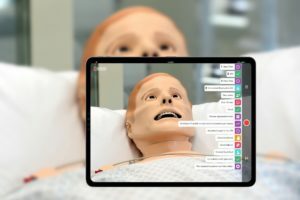 Beyond the classroom, Alberta Health Services has an innovative mobile simulation model called eSIM (Educate, Simulate, Innovate and Motivate): Simulation learning and development specialists visit remote hospital settings, bringing the benefits of simulation training to MLTs and their healthcare teams.  Read the CJMJS “No Harm No Foul” article here and visit Jane’s blog for more great content!